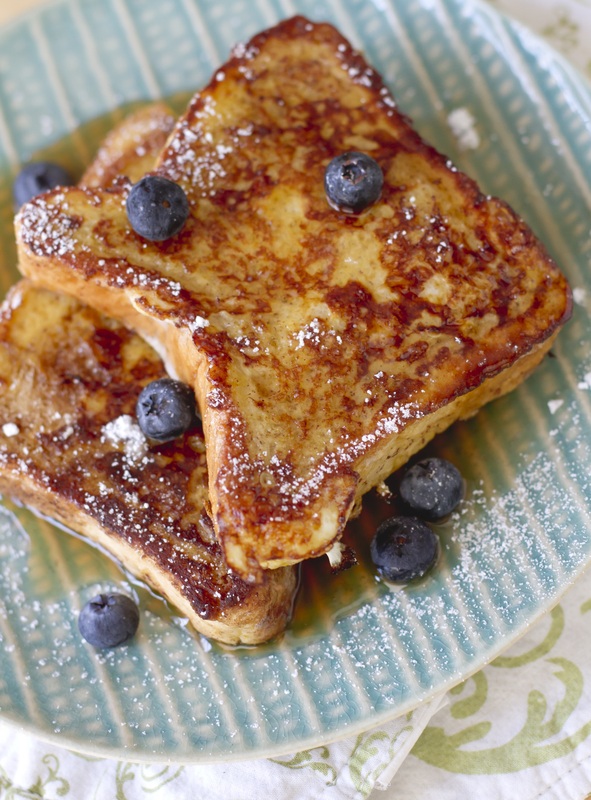 The best french toast you will ever taste, kind of crispy and it tastes better then you will ever think. Crack the two eggs and whisk until light and frothy. Stir milk, vanilla, cinnamon, sugar, and salt into egg mixture. Place a griddle or frying pan on top of one of the four burners and turn it on medium-low heat. Put the butter on the griddle and move it around with a spatula or butter knife. Take two slices of bread. Lay each side of the bread in the egg mixture QUICKLY, then quickly put both slices on the griddle. After about 1-2 minutes, flip the two slices of bread. If they are not golden brown yet, then flip them back so they can cook more. Then flip and cook until golden on the other side. Continue until all of the slices of bread are coated and cooked. OPTIONAL Serve with margarine/butter and or syrup.